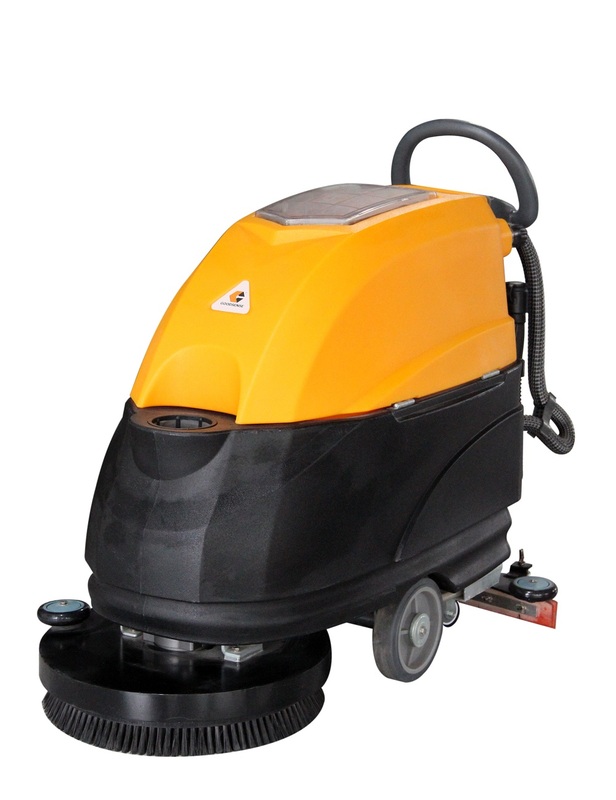 Product categories of Cleaning Machine, we are specialized manufacturers from China, Hand-Push Sweeper, Hand-Push Electric Sweeper suppliers/factory, wholesale high-quality products of Electric Washing Machine R & D and manufacturing, we have the perfect after-sales service and technical support. Look forward to your cooperation! 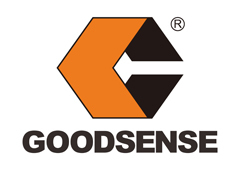 1.Working with traction motor,the motor with big suction power and long using lift. 2.Electromagnetism valve device,water spray stops as soon as brush stops. 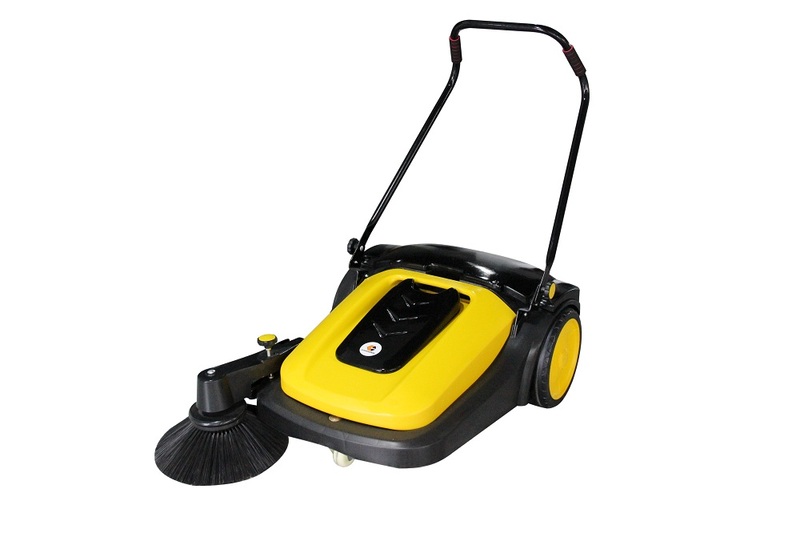 3.Beautiful appearance and most popular scrubbers for cleaning the floor. 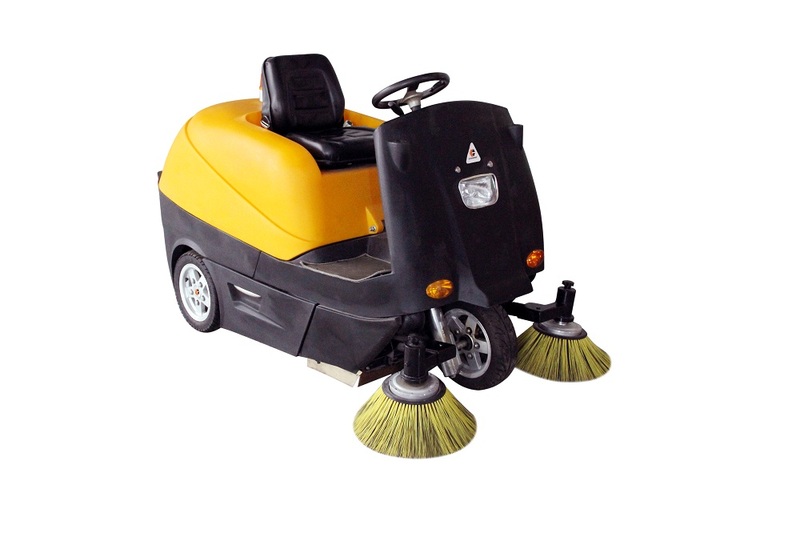 4.Automatic assembly brush pad,button switch,easy to operate. 5.Large capacity battery and water tank,prolong the service time.